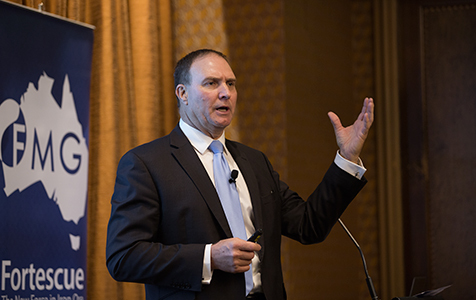 Fortescue Metals Group has called for the phasing out of the state government’s contentious domestic gas reservation policy, which has traditionally been backed by big gas buyers, in favour of stricter application of the ‘use it or lose it’ rules. FMG haven't even been in the market for gas for long and are already complaining. I suggest they get a better understanding before crying to the government that they want cheap gas. The WA gas market is currently well supplied and any additional gas whilst it would reduce prices, would be difficult to sell and unviable for the producer. FMG would not be a large user of gas for many many years to come. Someone the size of FMG should direct a few more resources to understand the market themselves first.